What an incredible way to set the entrance to a Reception Venue. These lights were hung at the entrance to the Bayou Club for the Hobby Wedding. We had such a great time at Grace and Will's wedding. Every detail like this was flawless. Christine at Belle of the Ball Events is amazing to work with and we are always happy to capture all the thoughtful decor at the Wedding. Location: The Bayou Club, Houston, TX. 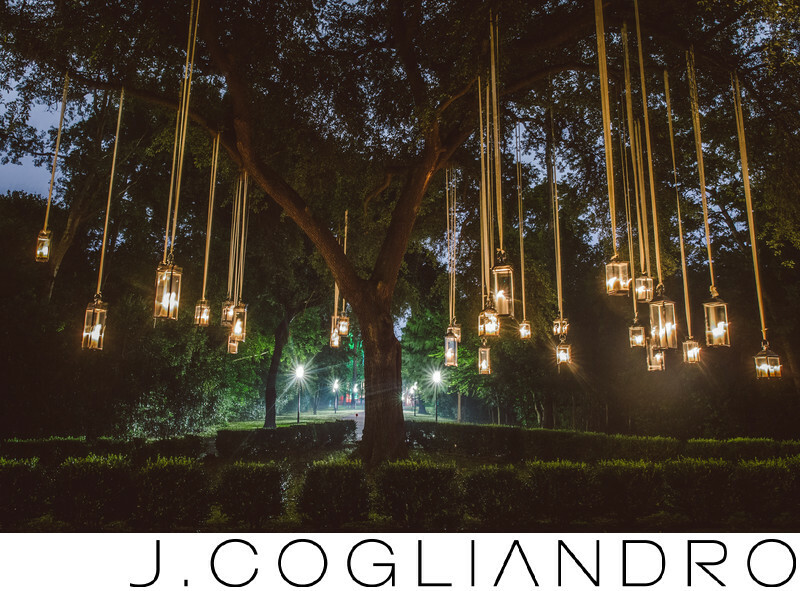 Keywords: J. Cogliandro (21), Wedding Photography (651).